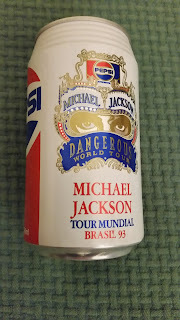 This week, the Showroom it's not going to presnet you a record, but a precious set of memorabilia: here it is a selection of Pepsi cans advertising the Dangerous world tour in 1992. 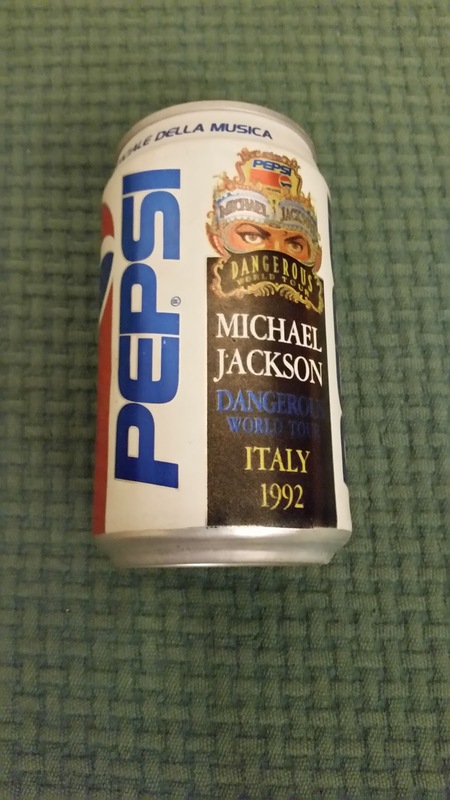 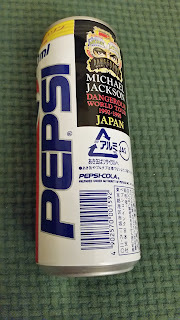 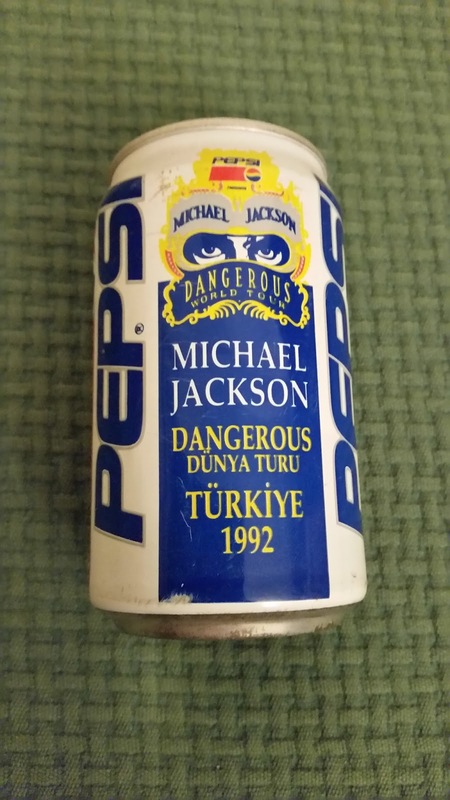 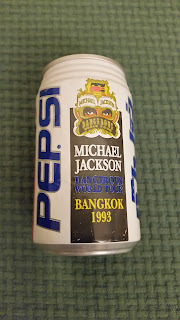 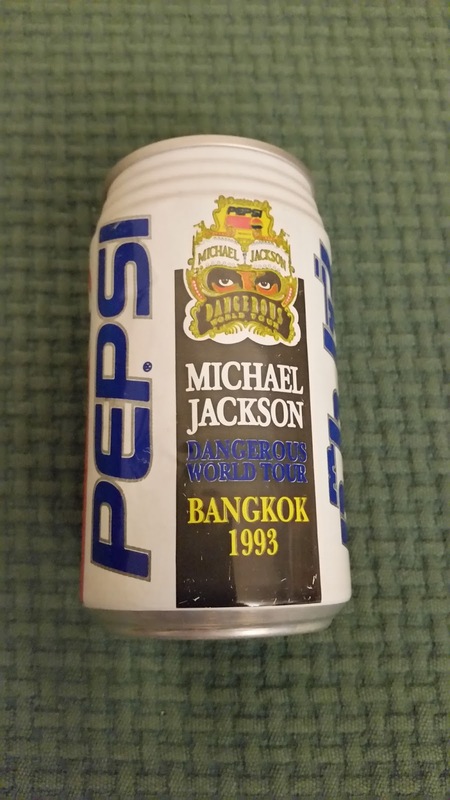 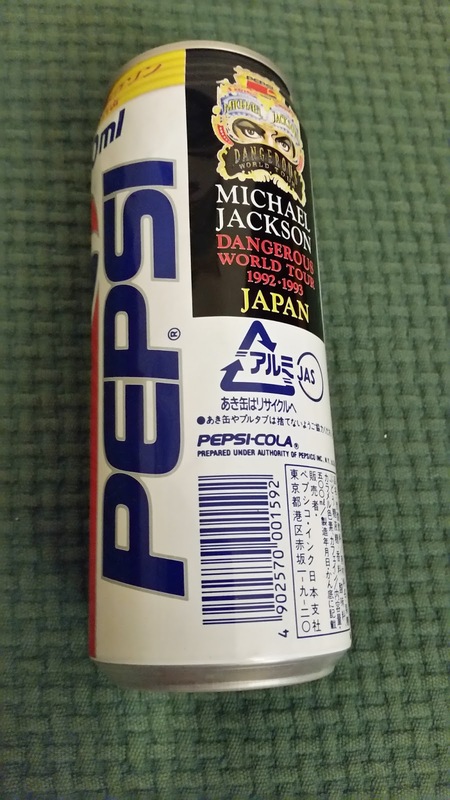 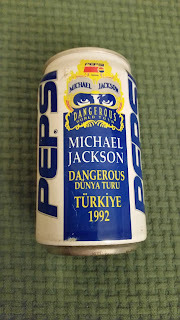 Almost every country Michael visited with its tour, had its personalyzed can. I don't own every "release" but I was lucky enough to get some of them in a lot. 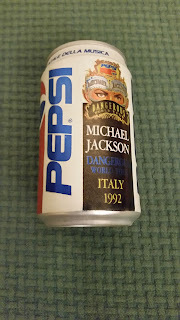 In the pictures, you can see the japanese, the greek, the brasilian, the turkish, the thai and, of course, the italian one, which I got personally when I went to the July 4th concert in Rome, stadio Flaminio. 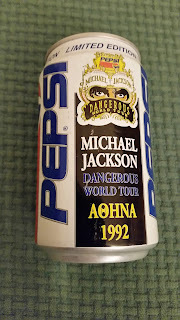 One of the nights in my life I'll never forget.